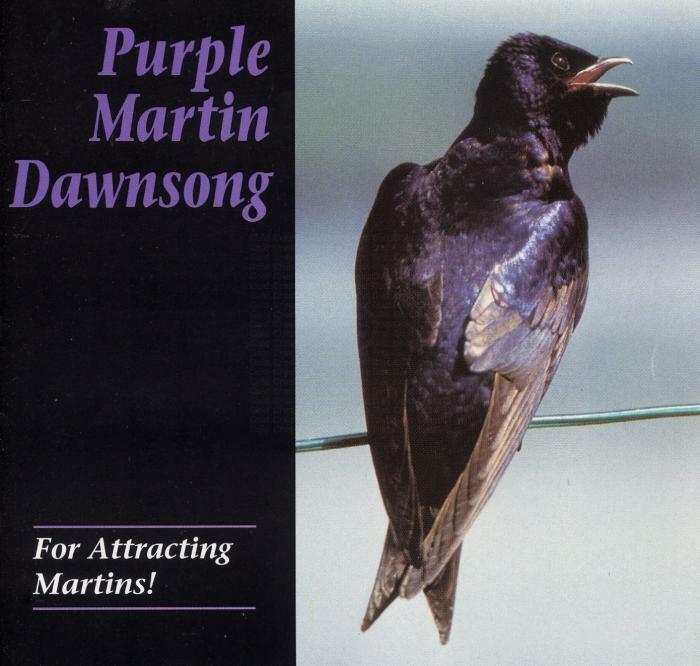 If you're having trouble becoming a Purple Martin landlord, the Purple Martin Conversation Dawnsong CD will have colonies flocking to your houses in no time. 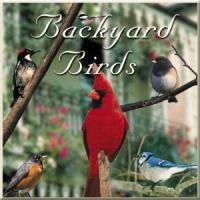 This highly respected Purple Martin attractor is not only the top-selling Purple Martin attractor tool but it was also created by the renowned Cornell Lab of Ornithology. 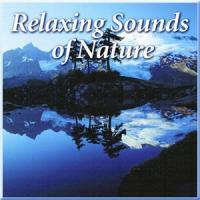 The CD is 74 minutes of high quality dawnsinging to attract young martins. 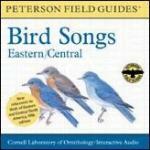 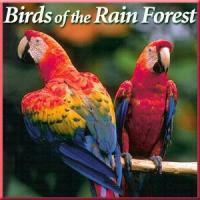 Once you play this recording outdoors, you'll have Purple Martins investigating in no time. 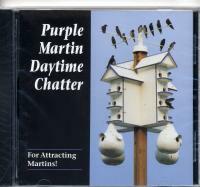 The Purple Martin Dawnsong CD includes a 16-page instructional booklet that tells you everything you need to know about attracting martins and becoming a landlord. 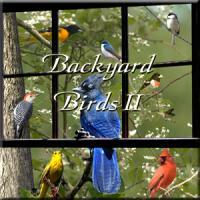 On the following Bird Man Mel explains the best ways to attract Purple Martins to your backyard.